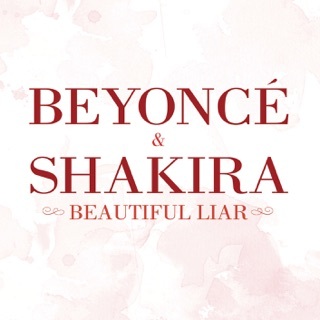 This song SLAYS, I love Shakira and I'm excited for the new album!!! I love this song and the salsa version video is amazing, they look amazing dancing salsa!! !